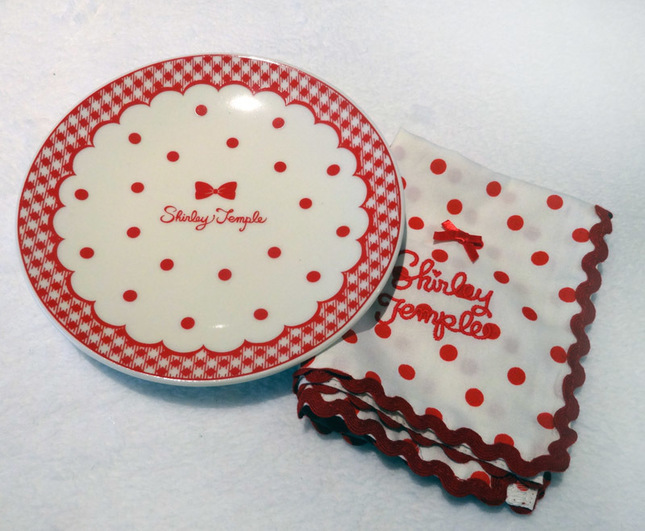 Sister brand to Emily Temple Cute. Very good condition. 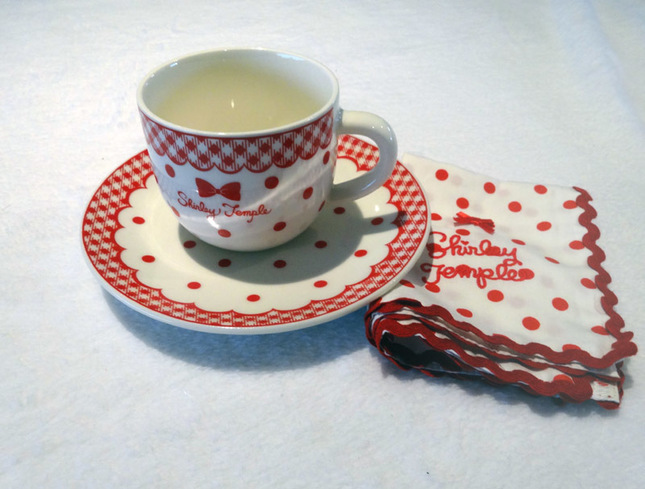 If you would like a closer look at the teaset, please click on the profile image to get a large display pop up.